Pro Wrestling Sheet has learned WWE and Sinclair Broadcast Group have recently discussed a potential buyout of Ring of Honor in secret … this according to sources. Multiple sources with direct knowledge tell us the companies have been talking since January and things have been slowly progressing, with the plan being a full takeover if the deal is made official. 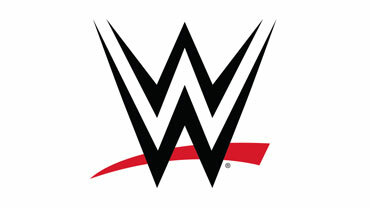 This would include the weekly TV show beginning to air on the WWE Network. No word at this point on whether every wrestler on the roster would continue working in ROH if it happens. Keep in mind, there’s no actual deal on the table right now and discussions are simply that. This means the buyout could always fall through if both sides can’t agree on specifics. Case in point, WWE had discussions with TNA last year about a buyout that never came to fruition. Reps for WWE for ROH declined to comment.